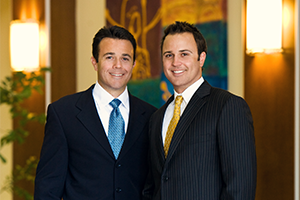 Benjamin and Brandon Hill share a common purpose – providing our clients with the superior solutions, comprehensive services, and long-term guidance they need to make the most of their financial resources. 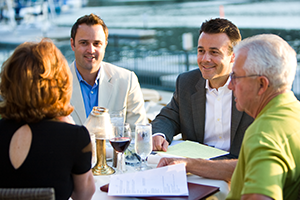 Hill Financial Advisors is dedicated to providing planning services that enhance and preserve our client’s wealth. Through building long-term relationships and using our unique approach, we help our clients identify their goals and objectives and then create a customized plan for accomplishing those goals. 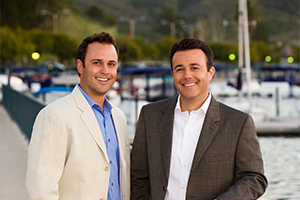 Benjamin and Brandon work as a team to provide you with the specialized knowledge and independent advice you need to plan for your life goals.